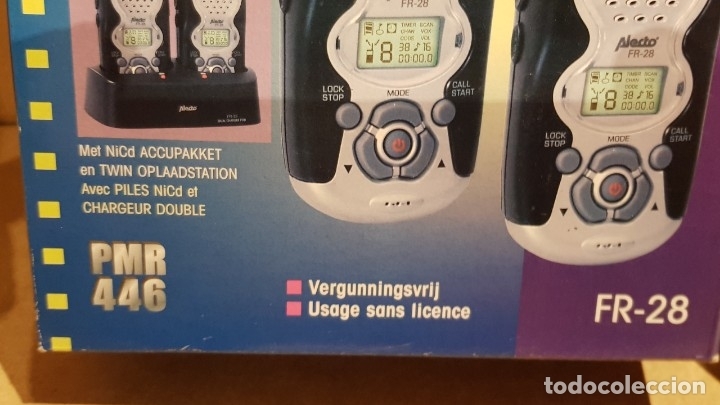 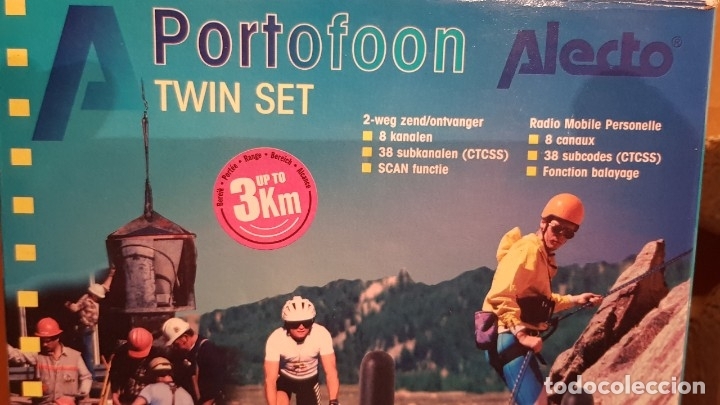 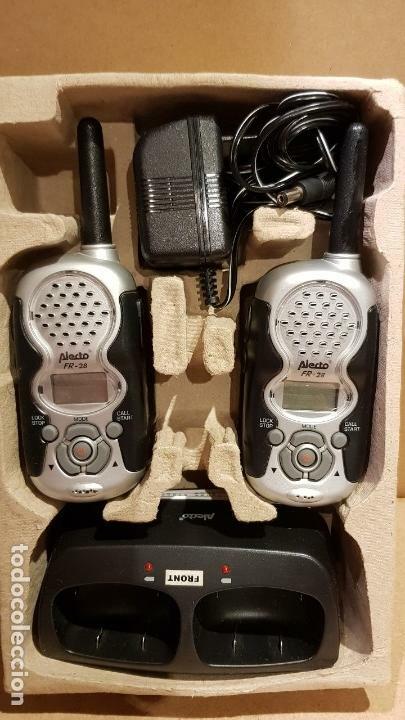 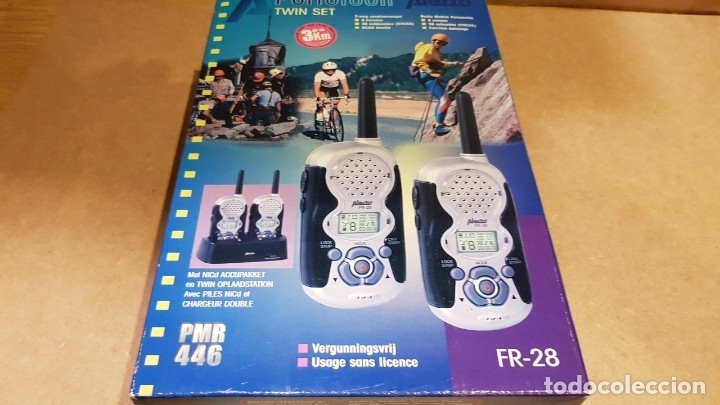 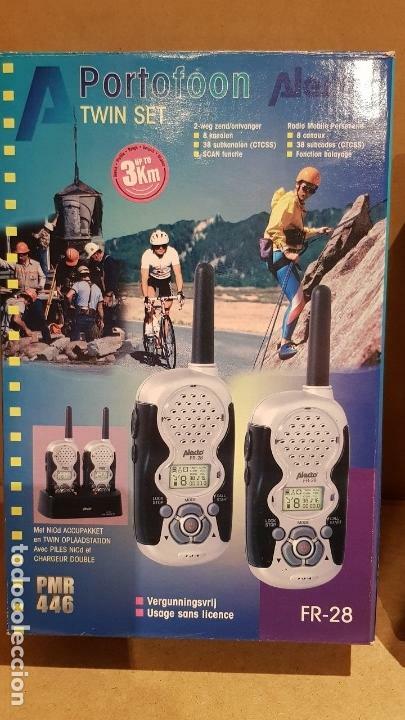 PAREJA DE WALKIES / FAMILY RADIO TWIN SET / ALECTO - FR 28 / COMPLETO Y NUEVO / SIN COMPROBAR. 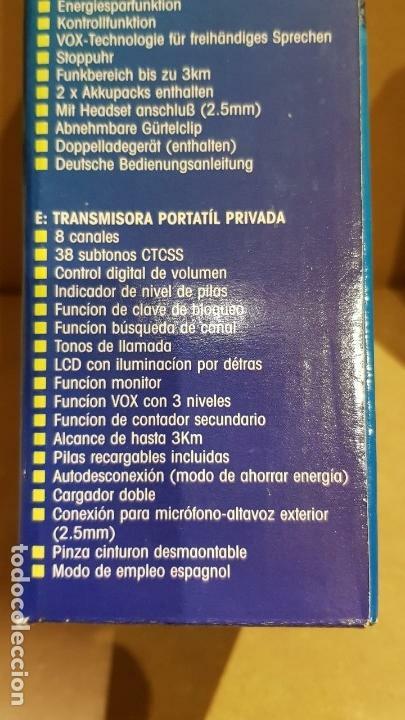 NUEVO / PARECE SIN USO / COMPLETO / SIN COMPROBAR. 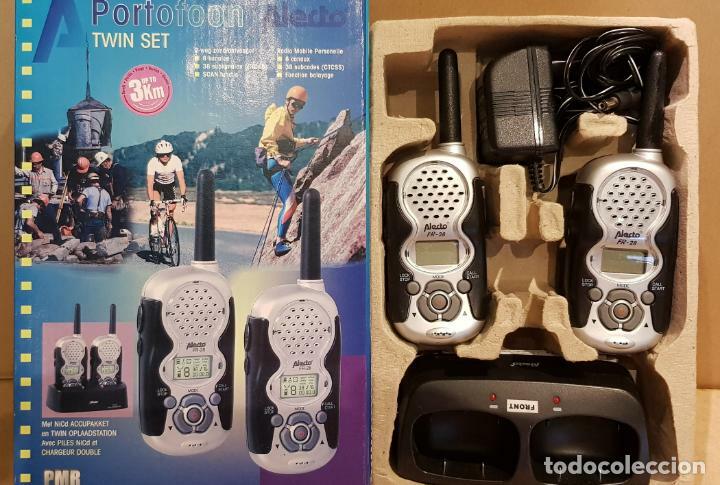 ENVÍO GESTIONADO POR PACKLINK / 6.00 €. 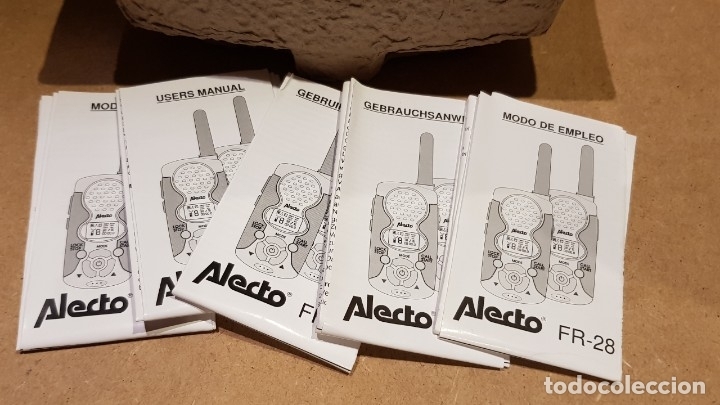 Hora oficial TC: 16:02:36 TR: 110 ms.